conditions. Traffic was re-routed through the Dam Neck base while the truck was being cleared. The road was re-opened as 11:30 AM. going across the road into the path of an oncoming truck. members to move forward with the Nimmo Parkway extension project into Sandbridge in the name of safety. to show their support for improvements to the road. and pledging to advocate for the project in the General Assembly. 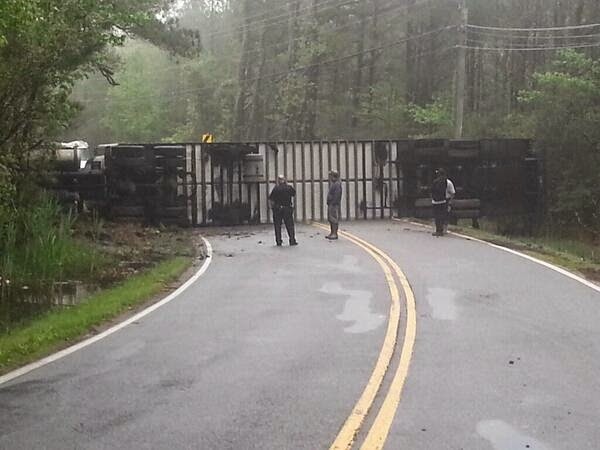 Posted on April 30, 2014 Author Sandbridge BlueCategories UncategorizedTags Sandbridge Road closed, Truck overturns on Sandbridge road. Sandbridge road safety. 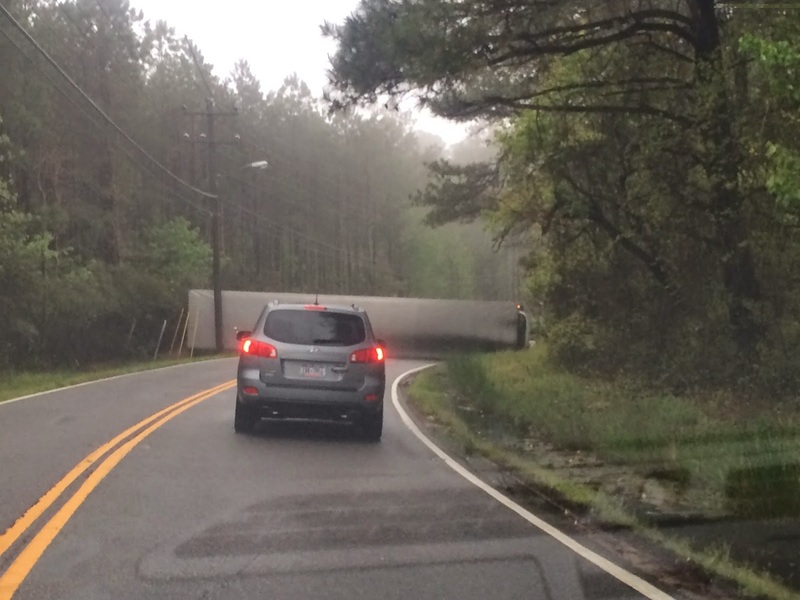 Next Next post: Upgrades to Sandbridge Road on the way?